I am featuring a species per week on my social media channels. Here is a summary of the last week’s posts (and some blog bonus images). I hope you enjoy some of my favorite Lion pictures :-). I am featuring a species per week on my social media channels. Here is a summary of the last week’s posts (and some blog bonus images). I hope you enjoy some of my favorite Warthog pictures :-). I am featuring a species per week on my social media channels. Here is a summary of the last week’s posts (and some blog bonus images). I hope you enjoy some of my favorite Cape Buffalo pictures :-). I am featuring a species per week on my social media channels. Here is a summary of the last week’s posts (and some blog bonus images). I hope you enjoy some of my favorite Black Rhino pictures :-). I am featuring a species per week on my social media channels. Here is a summary of the last week’s posts (and some blog bonus images). I hope you enjoy some of my favorite Clouded Leopard pictures :-). The Clouded Leopard (Neofelis) is considered to form an evolutionary link between the big cats (Pantherinae) and the small cats (Felinae). 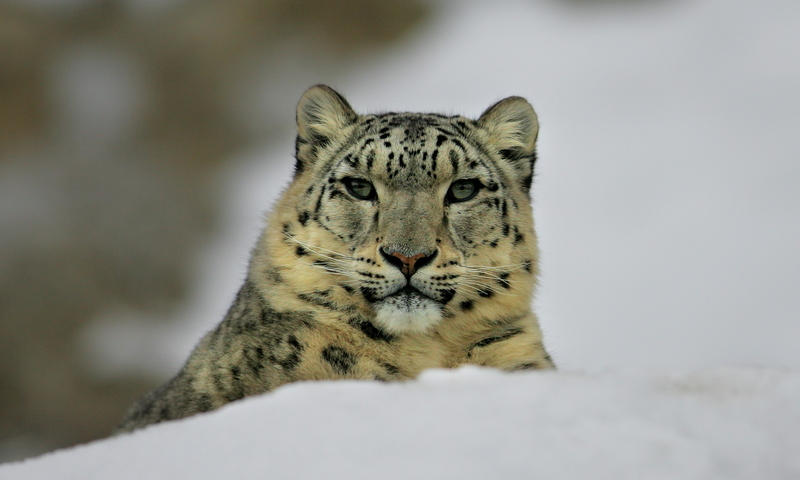 It represents the smallest of the big cats, but despite its name, it is not closely related to the Leopard. Compared to body size it has the longest canine teeth of any cat and unlike all other big cats it can purr. I am featuring a species per week on my social media channels. Here is a summary of the last week’s posts (and some blog bonus images). I hope you enjoy some of my favorite Elephant pictures :-). For once this blog is not about wildlife, it is about people! I love teaching! Which in one way or another I did all my life, mostly in IT and the last ten years in Photography. I never had to learn how to teach, I just always knew how to ‘package’ information for others to understand. In the last few years I have often visited the Mmemezi High School with Thanda Safari guests. It is located in the Ngwenya community on top of the Lebombo mountains, about 40 minutes from Thanda House. I realized that most of the students at the school had very little opportunity to speak English. Mastering that language is a key for these kids to be able to get further on in life. So end of last year I offered to the principal Mr. D.L. Mnisi and to one of the department heads Mr. S.Z.Shange that I could help out once in a while by volunteer teaching some of the students in English. They accepted my offer! Since a few weeks I am teaching once per week (if my work schedule allows) the subject of TOURISM in English only. Their regular tourism teacher Lati Thosago supports this very much and we work well together. I am teaching grade 10 and 11 once per week. And recently I even helped out to explain the world’s time zones to year 12. To encourage the student to speak English we came up with a point system. Every time they ask a good question or make a good statement in English they get a point. Every time they speak isiZulu in class they loose a point. And if they laugh about anyone else’s mistakes they lose two points. Whoever has the most points at the end of the year will get a special present from me. Zulu kids are usually very shy in class but this incentive system has improved things a lot. I donated a large map of the world and also some long power leads to the school, which we need if we want to use a projector and screen in the class rooms for some of the lessons. I know that I cannot change the world with all its imbalance in opportunities and wealth. But as with supporting the Ikanyso Crèche (with the generous help from many of you) I think by teaching at the school I can make a little difference in the lives of people who are much less lucky than I am – just by applying some of my skills. I hope stories like these will encourage more people to help in whatever way they can! 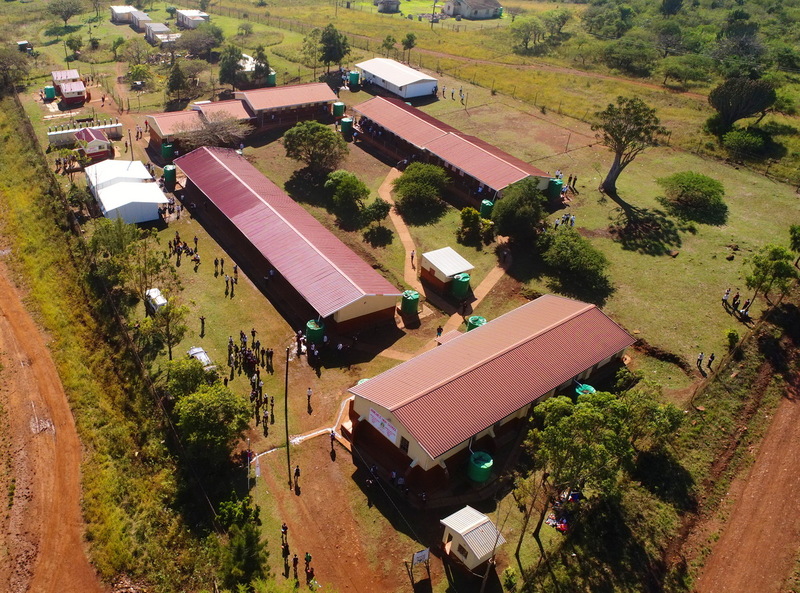 This secondary school is located in one of the poorest communities in KwaZulu Natal. Unemployment rates are high and job opportunities are scarce. Thanda Safari is one of the larger and important employers in the area. Many staff member come from this local community. These are the GPS coordinates of the high school in case you would like to have look at the area -27.702275, 32.151540 | https://goo.gl/maps/1VaZN2JbbQm. I am featuring a species per week on my social media channels. Here is a summary of the last week’s posts (and some blog bonus images). I hope you enjoy some of my favorite Nyala pictures :-).